The Independent National Electoral Commission said it never transmitted the 2019 presidential election result on a server as claimed by the Peoples Democratic Party and its candidate, Alhaji Atiku Abubakar. The commission, which is being represented by Yunus Usman (SAN), as lead counsel, said the results of the poll were never transmitted or collated electronically, reported PUNCH. 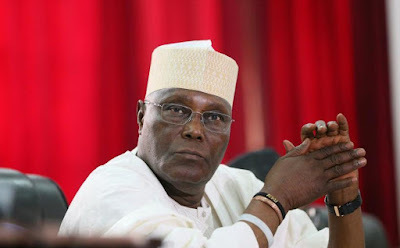 INEC on February 27, 2019, four days after the poll on 23 Februaray, declared that the All Progressives Congress candidate, President Muhammadu Buhari, won with 15,191,847 votes to defeat his closest rival, Atiku, who polled 11,262,978 votes.